Biscuit cake is prepared with biscuits. Many of us are familiar with it science childhood. Commonly these cake are no bake, eggless cake. 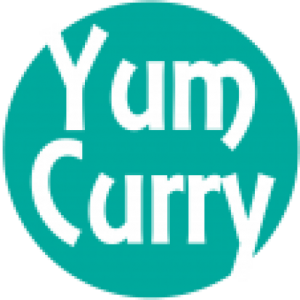 It can be prepared very quickly with few ingredient. Generally these cake prepared at home, here in india you won’t find them easily in cake shops. 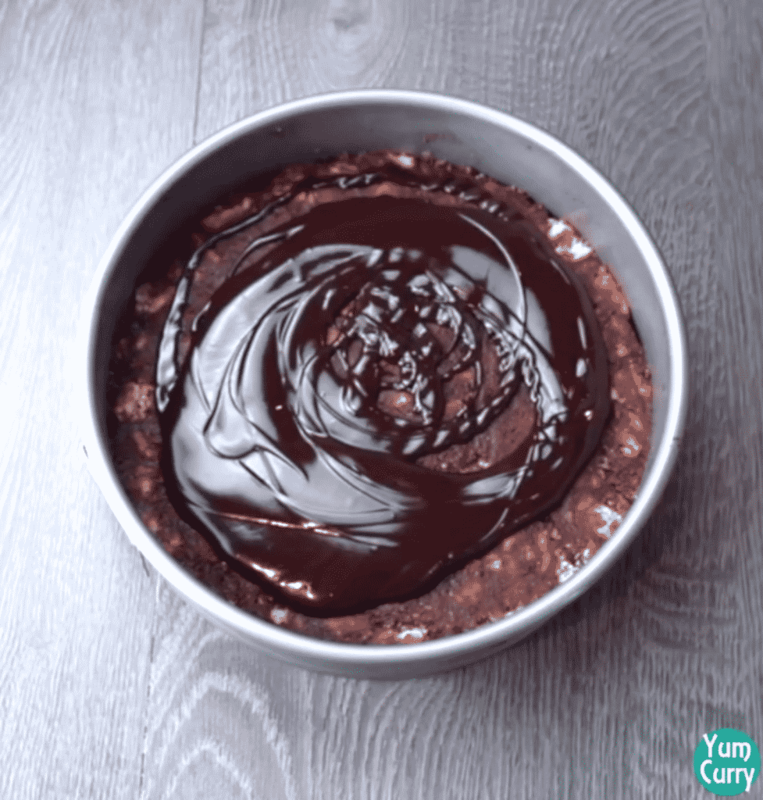 This no bake dessert is absolutely delicious. So if you are scared of baking give it a try to this easy and no oven cake. Biscuit cake reminds me some of the my best childhood memories, my own(childish) version of biscuit cake which I used to prepare with parle-G and milk cream. Even today it was fun to make biscuits cake. This is perfect treat for evening tea. This recipe will give great makeover to simple tea time digestive biscuits and turn them to a yummy dessert. You can Checkout more cake recipe from my kitchen, click on the link to get full recipe. Biscuit cake is purely home made recipe and you can make many variation as per your liking. You can change biscuits and use any of your choice like Oreo, parle G, butter biscuits, chocolate flavoured, cream or any other. Biscuit cake taste best with chocolate icing, but you can also experiment with other icing like whipping cream, butter cream, dark chocolate or any of your choice. Garnish it with roasted nuts, chocolate shaving, chocolate balls, marshmallow, berries or with biscuits. I like to keep it simple and use chocolate shaving for garnishing. Biscuit cake can be served as dessert. It is also accompanied with evening tea. Even it is good to treat your kids as you can involve them in cooking process. 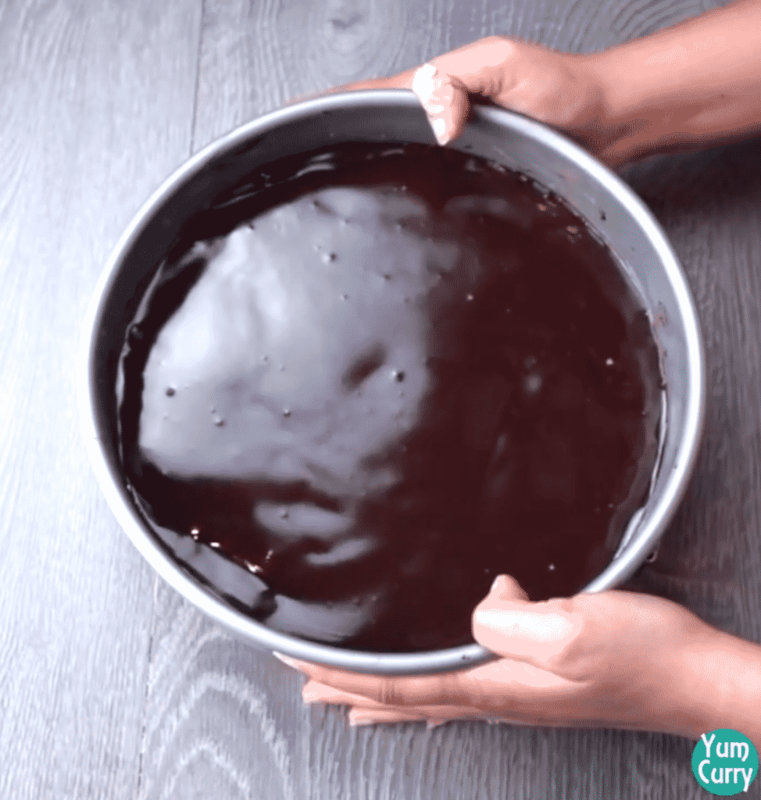 If the baking is a kitchen nightmare for you, you can surprise your loved once by making this delicious and quick no bake cake. This no bake cake can be store at room temperature for 2-3 days in an air tight jar. You can also refrigerate it cover with aluminium foil or keep in any close box. Biscuit cake is very easy to prepare, this cake does not need any baking. This chocolaty buttery dessert prepared with crushed biscuits, cocoa powder, chocolate chips, whip cream and butter. In a mixing bowl break digestive biscuits with hands into the small pieces (do not crushed them). Add chocolate syrup into the biscuit with spatula gently until combine. Add vanilla essence again give it a good mix. Transfer mixture into the cake pan. Gently press with spatula to smoothen the surface. Refrigerate and let it sit for 30 minutes. 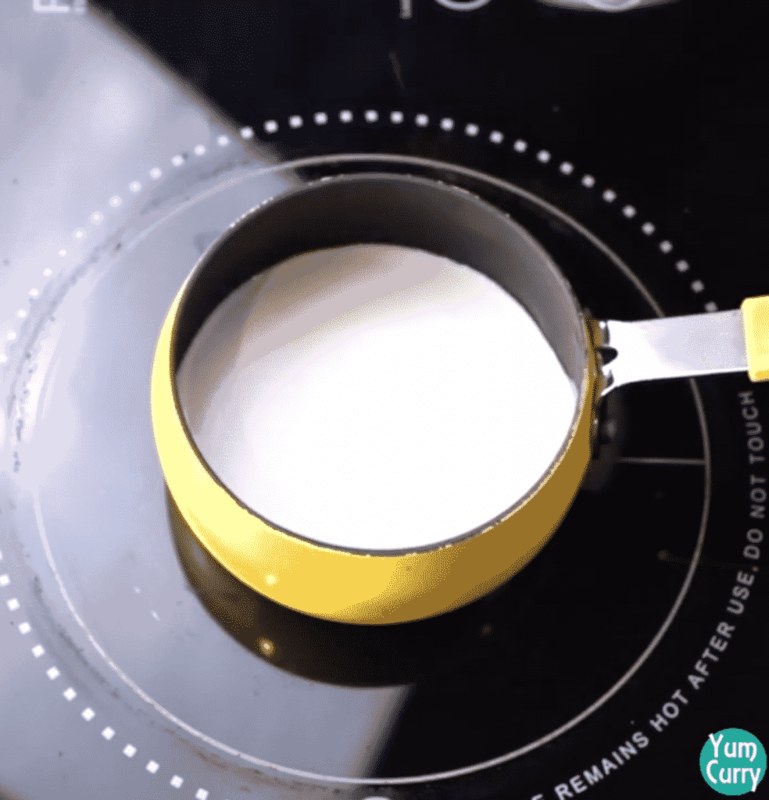 For icing, heat whipping cream in a pan do not boil it. 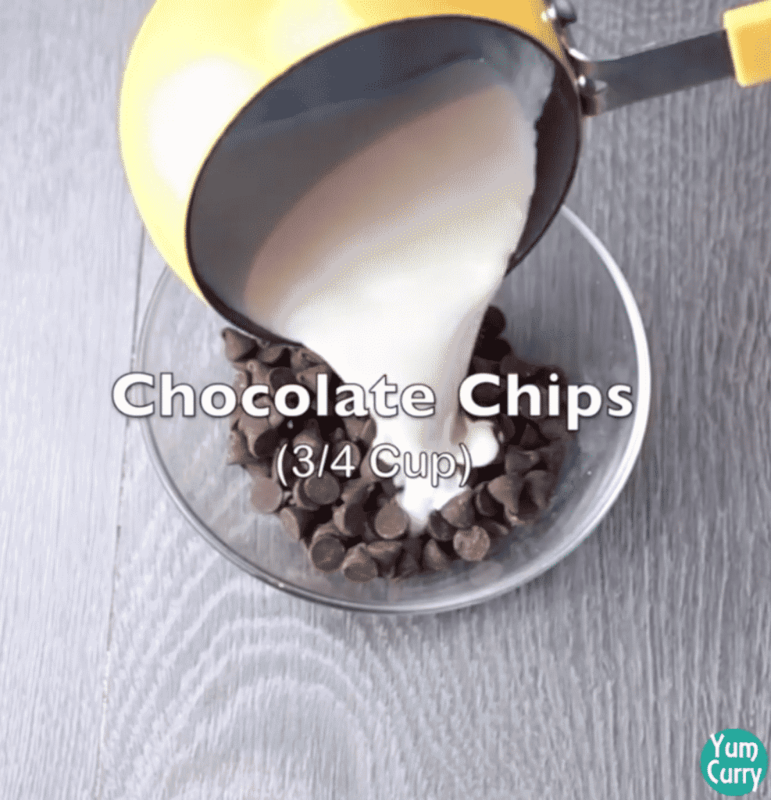 Pour hot sipping cream on to the chocolate chips. 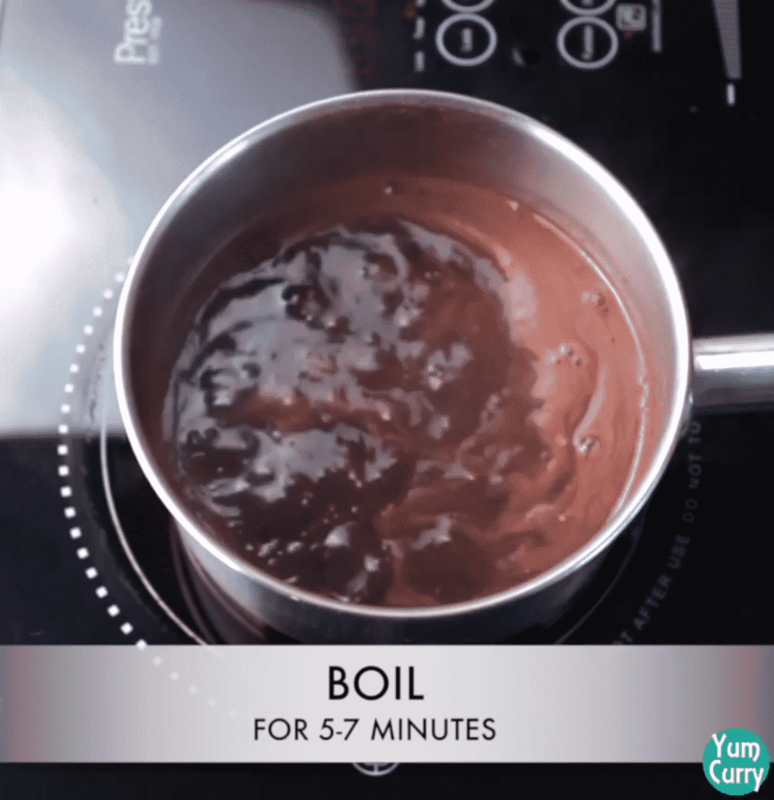 Mix with spoon until chocolate chips dissolve completely. We need smooth icing for cake, so if there is any pieces of chocolate chips which is not melted you can strain the icing to get smooth texture. Take out the cake from refrigerator. Pour icing on the cake evenly. 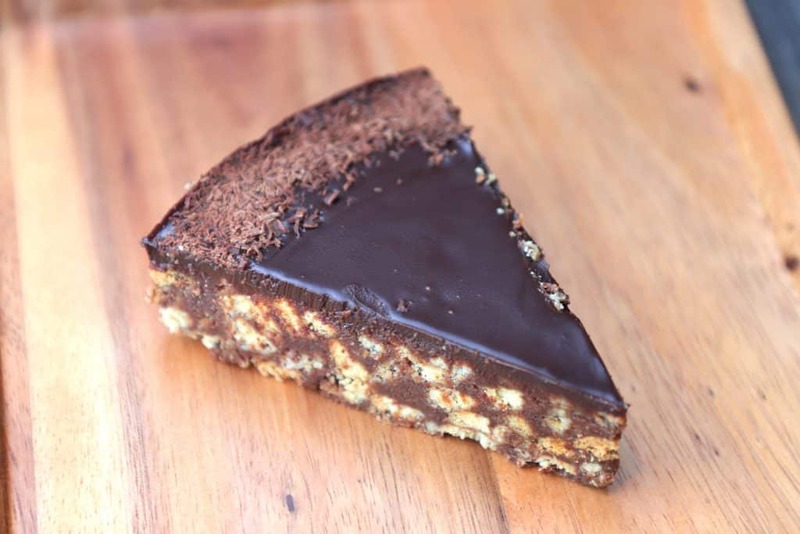 For garnishing I sprinkled some chocolate shaving on the cake, you can also add roasted nuts. Again refrigerate it for 3-4 hours to set. 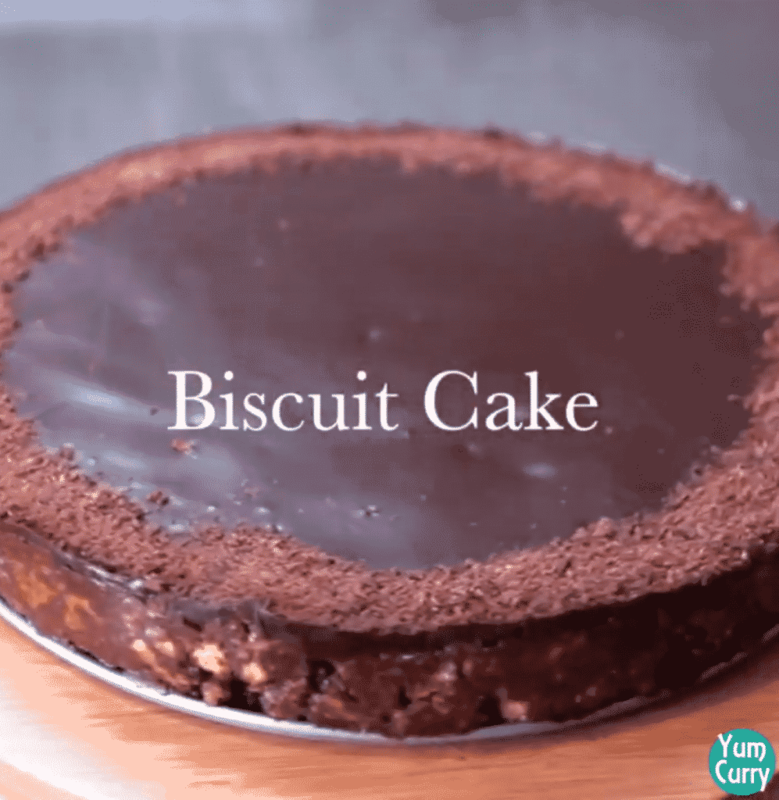 You can use any biscuits for making this cake. Do not crushed the biscuits, we need small chunks of biscuit for this cake. You can line cake pan with parchment, so it will be easy to remove cake from pan. Give enough time to set cake in a fridge. You can also garnish cake with roasted chopped nuts. Biscuit cake I love them because they are delicious and no bake cake. Biscuit cake is very easy to prepare, they do not required oven. This chocolaty buttery dessert prepared with crushed biscuits, cocoa powder, chocolate chips, whipping cream and butter. 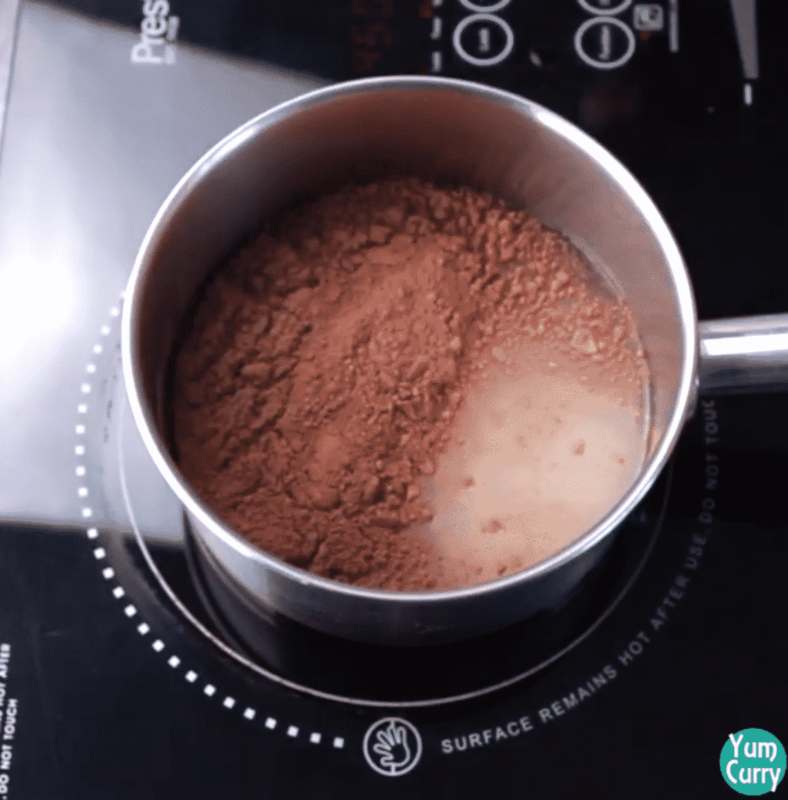 In a pan add water, sugar and unsweetened cocoa powder, bring to boil on low-medium heat. Add unsalted butter, Continuous mix and let it boil for 5 -7 minutes on high heat. 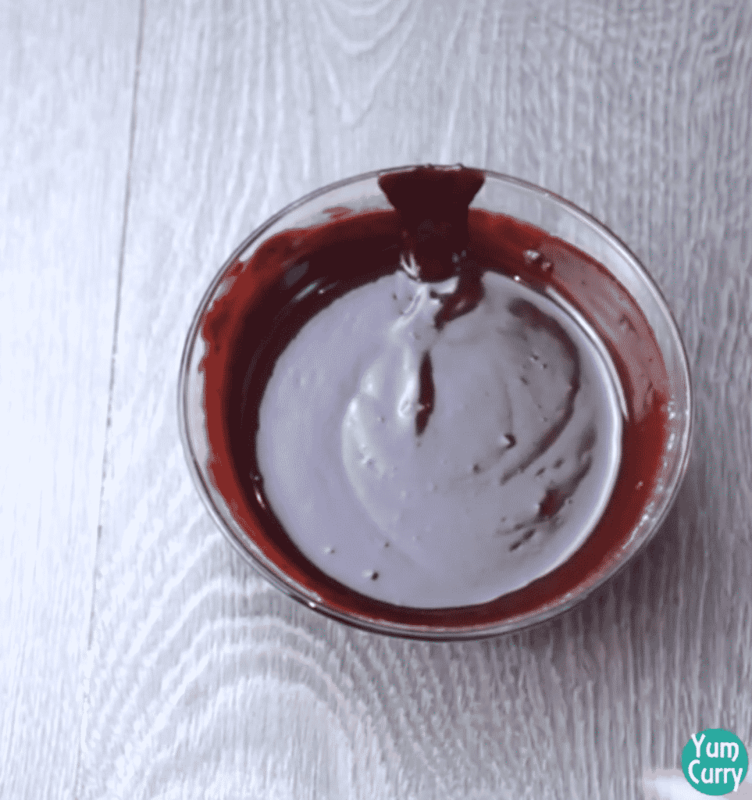 When done, remove chocolate syrup from heat and let it cool down. 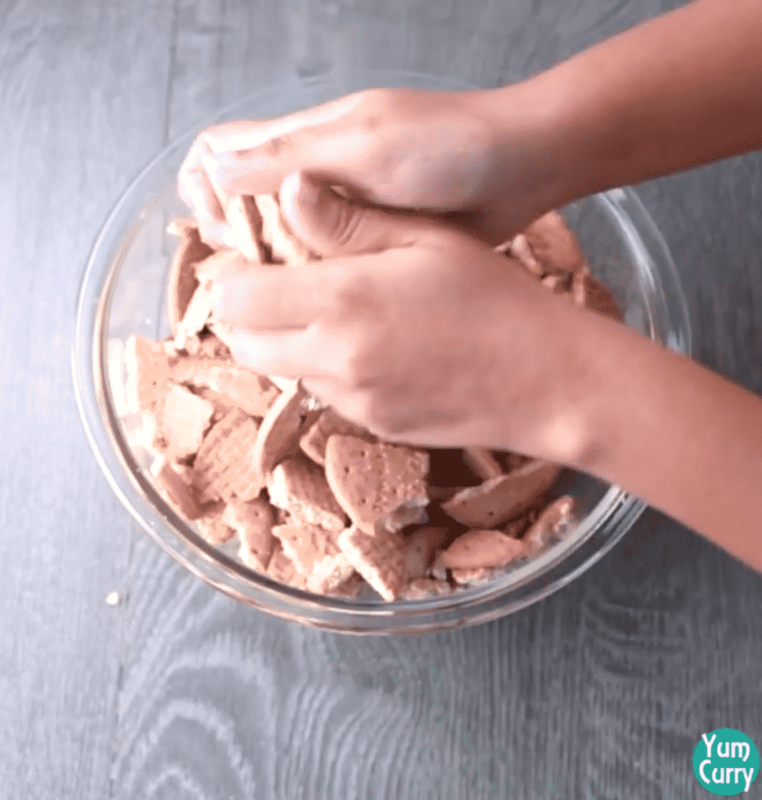 In a mixing bowl break digestive biscuits with hands into the small pieces (do not crushed them). Add prepared chocolate syrup with the biscuit pieces. Mix with spatula until combine. 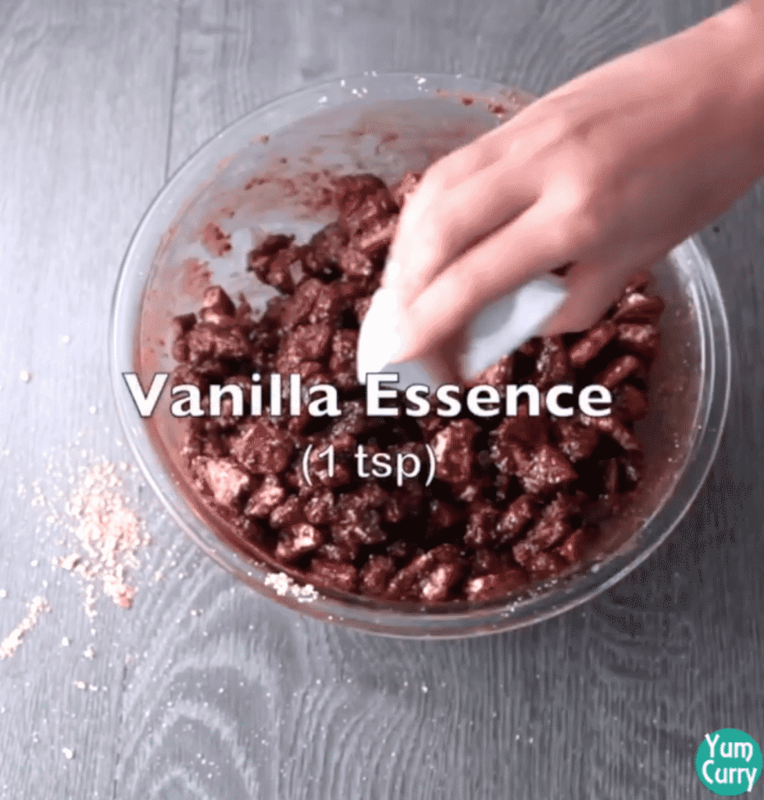 Add vanilla essence, give it a good mix. 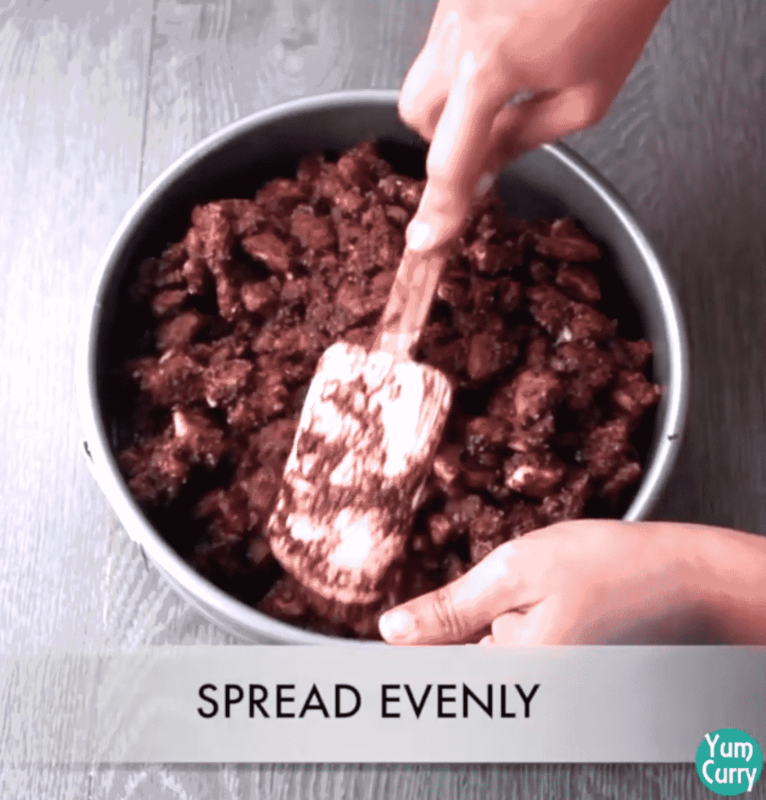 Transfer all mixed ingredient into the greased cake pan. Gently press with spatula to smoothen the surface. You can use glass to press and make it smooth. Keep it into the fridge for 30 minutes to set it. In a pan add whipping cream. Heat it on low flame for 1-2 minute. Do not boil. 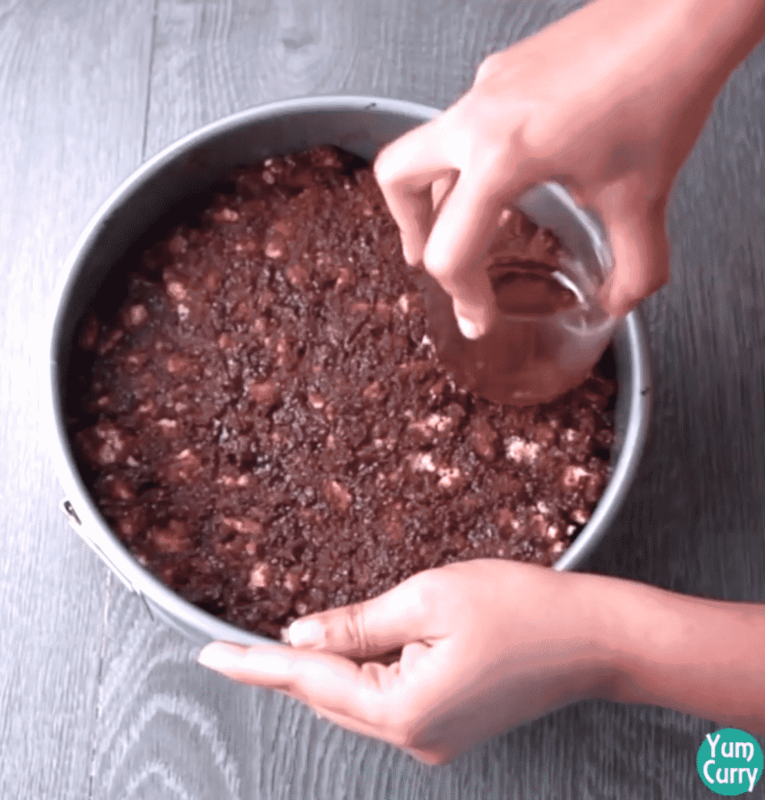 Mix with spoon until chocolate dissolve. 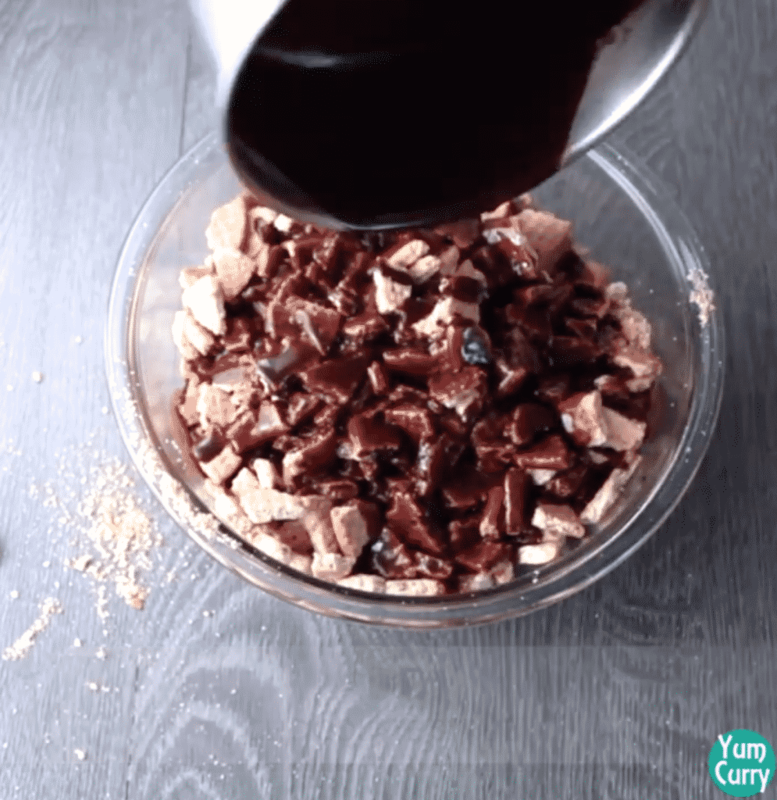 If there is any chunks of chocolate chips left in the mixture, strain it. As we need smooth mixture for icing. Take out biscuits cake base from the fridge and pour chocolate chips topping evenly. With spatula spread it on the surface evenly. Gently shake and tap cake pan against kitchen counter part to make smooth and even surface. To prepare chocolate shaving, take a chocolate bar. It should be hard not moist or melted. 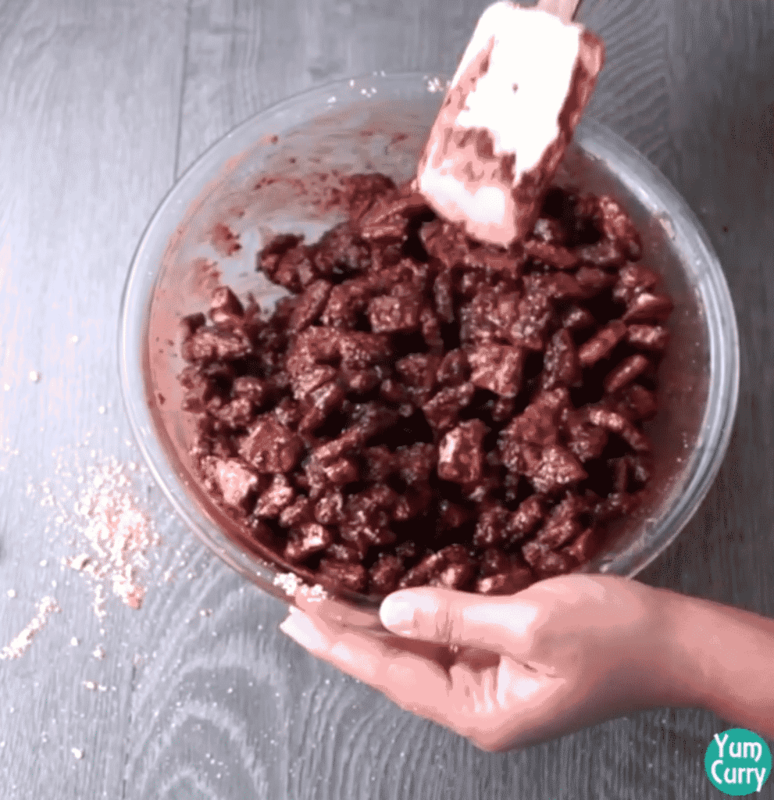 By using grater, grate around 3 Tbsp chocolate. Garnish biscuits cake with chocolate shaving, sprinkle on the edges of the cake. Transfer biscuit cake into the refrigerator to set for 3-4 hours. When it is set, takeout from the fridge and serve. 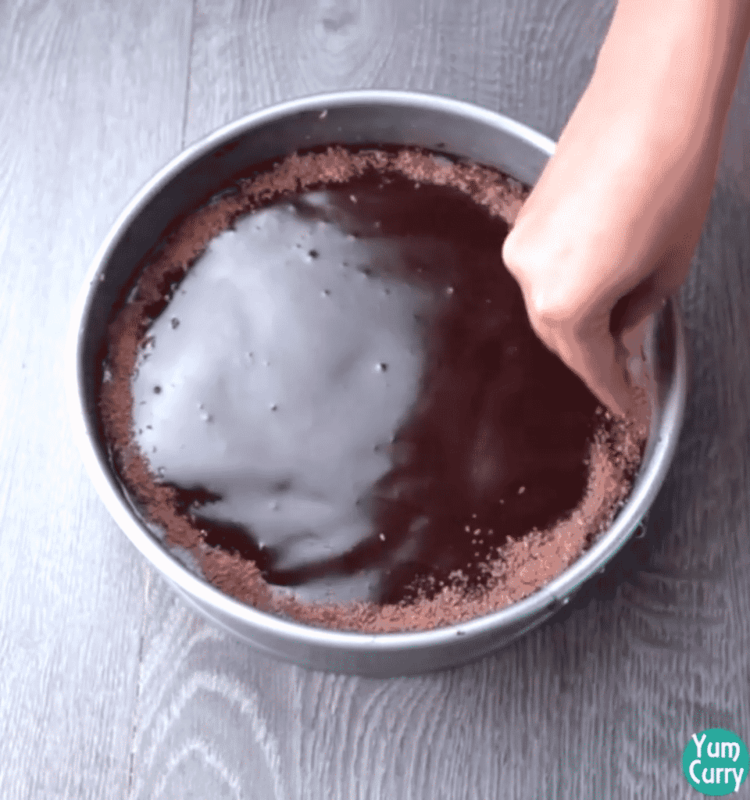 You can place parchment on cake pan, so it will be easy to remove cake from the pan. In a pan add water, sugar and unsweetened cocoa powder. Mix with whisk until all ingredient combine on high heat. 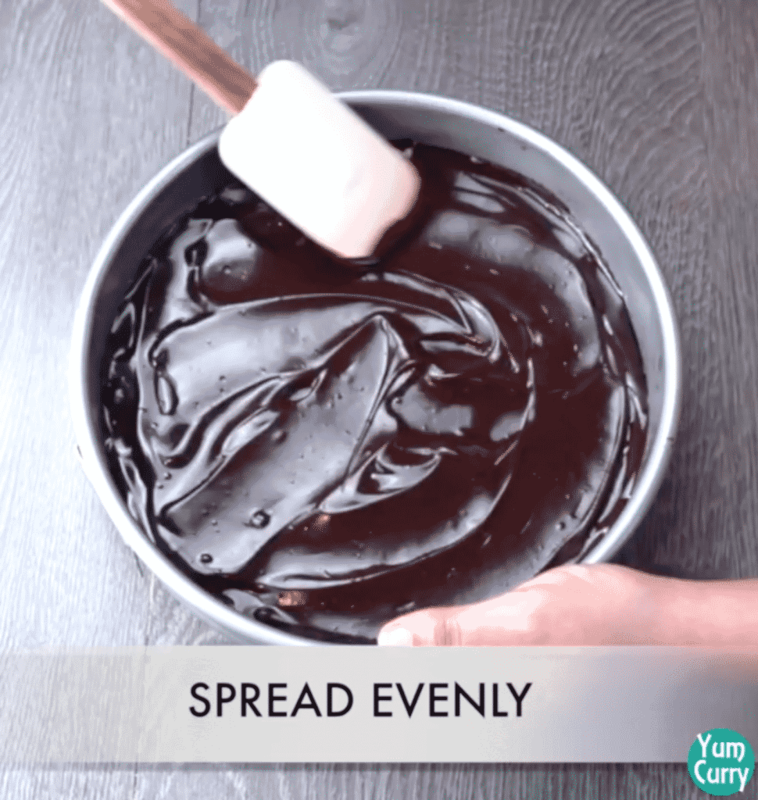 Gently press with spatula to smoothen the surface and spread it evenly. In a pan add whipping cream. Heat it on low flame for 3-4 minute. In a mixing bowl add chocolate chips. 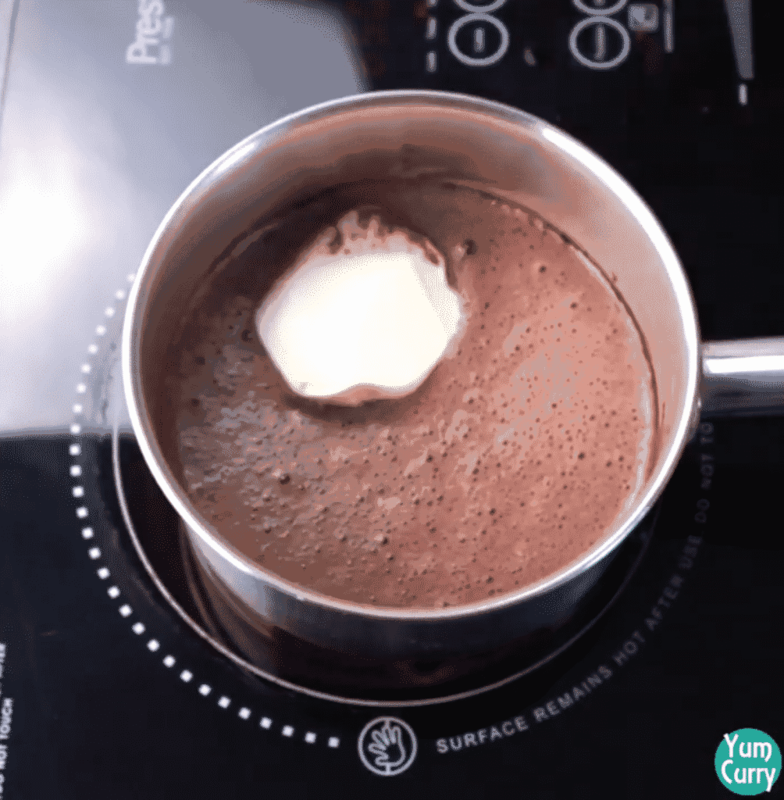 Pour hot whip cream onto the chocolate chips. Take out biscuits cake base from the fridge and pour chocolate chips mixture. To prepare chocolate shaving, take a chocolate bar. It should be hard not moist or melted. By using grater, grate around 2 Tbsp chocolate. Transfer it into the refrigerator to set 3-4 hours.